We are ideally located between Torquay's two train stations and walking distance from the coach station. 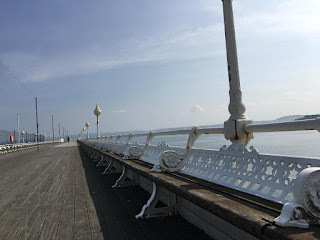 The Acorn Lodge is only five minutes walk to the seafront, English Riviera Centre, Torre Abbey and fifteen minutes from the town centre. 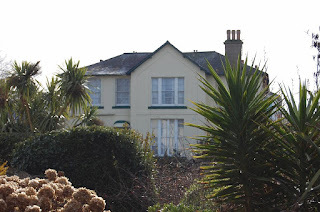 Acorn Lodge is situated on Bridge Rd which sits in between the two main approach roads to the seafront (Avenue Rd and Belgrave Rd).